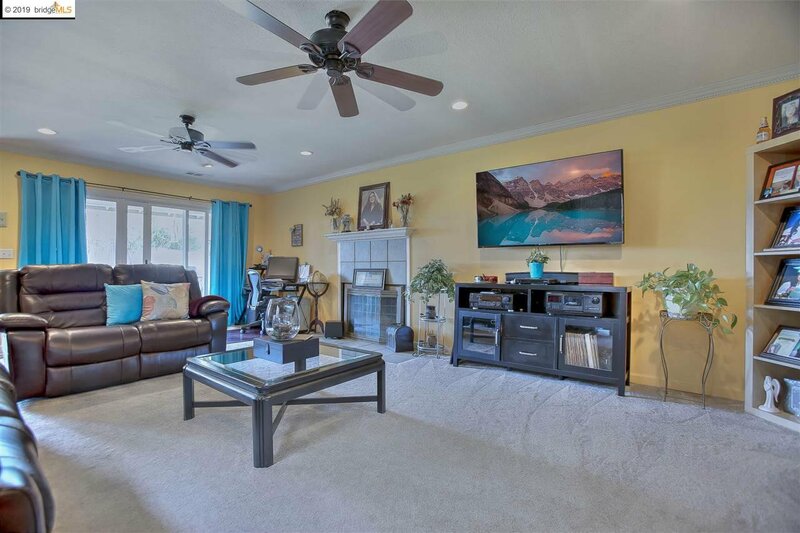 Welcome to Discovery Bay! 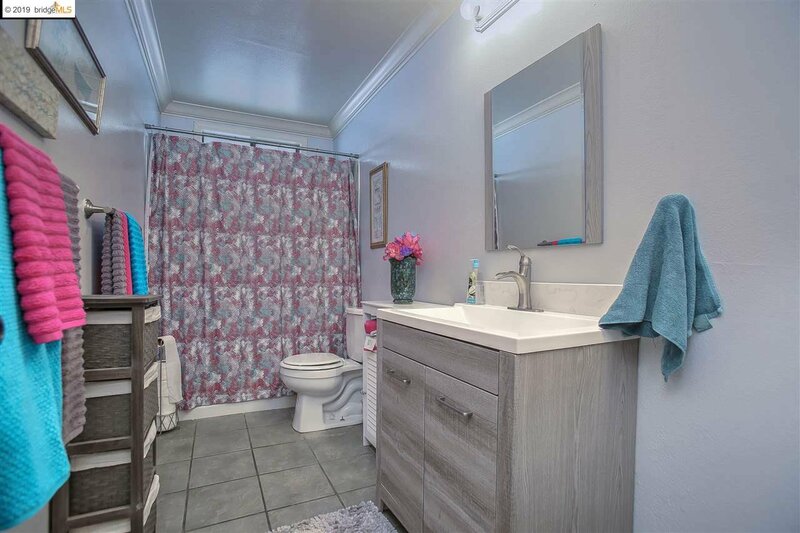 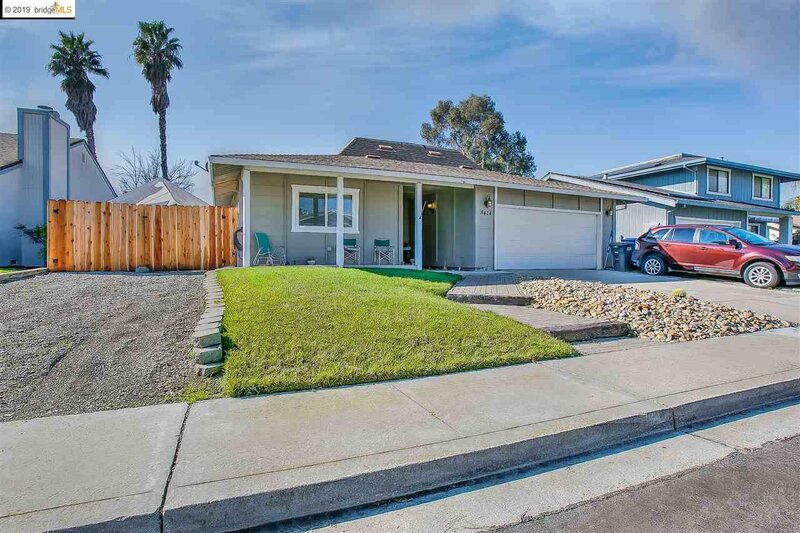 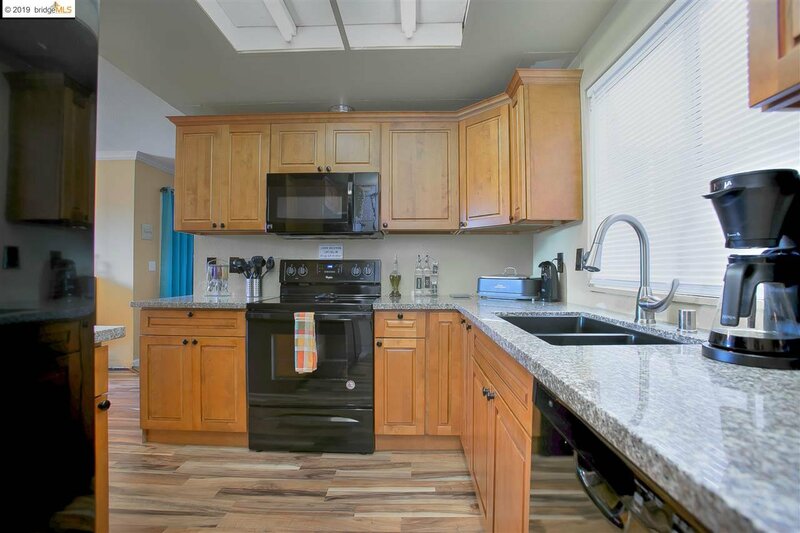 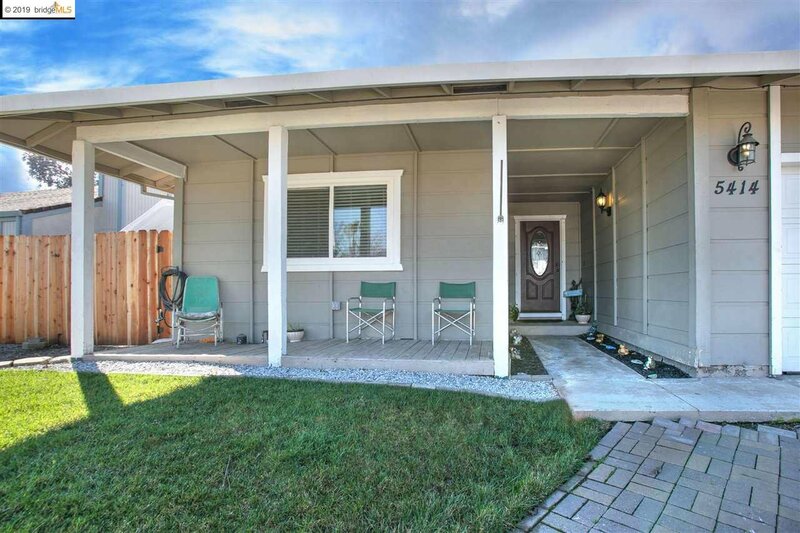 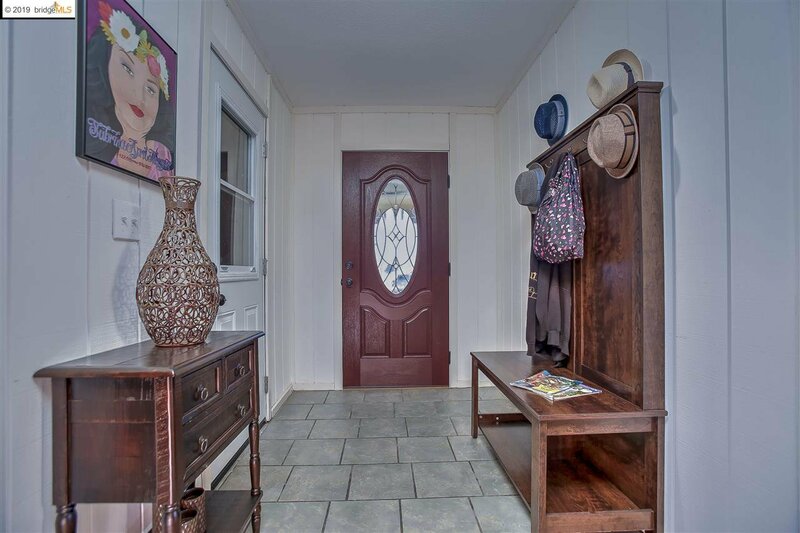 Yes, you can live in this Adorable Single Family home for just under $420,000...Be the first to see this 3 bedroom 2 bath home with living space close to 1700 sq ft large lot over 7000 sq ft and best of all no rear neighbor. 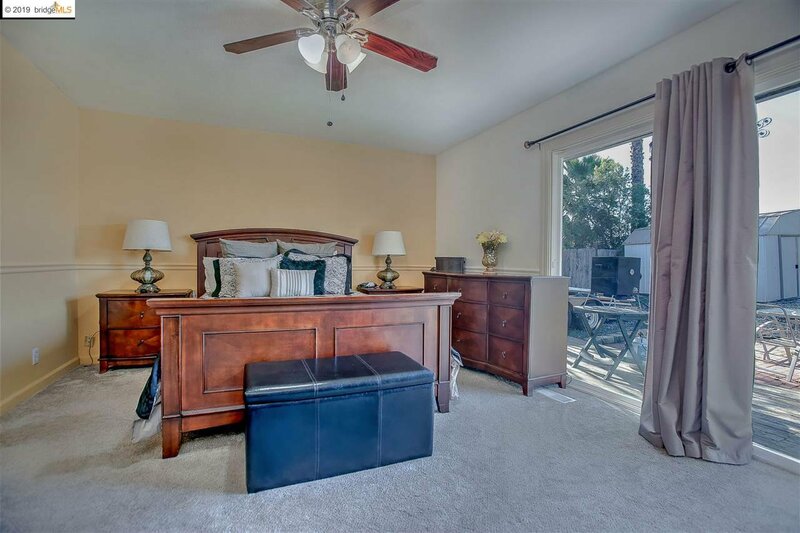 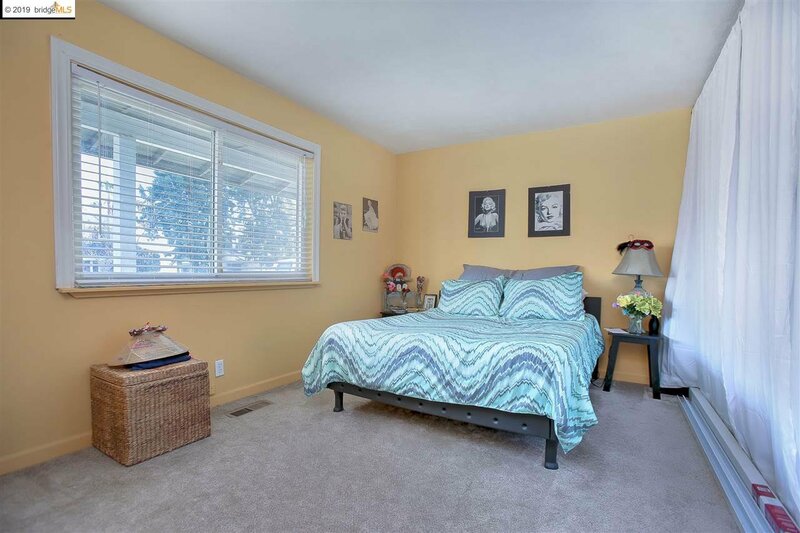 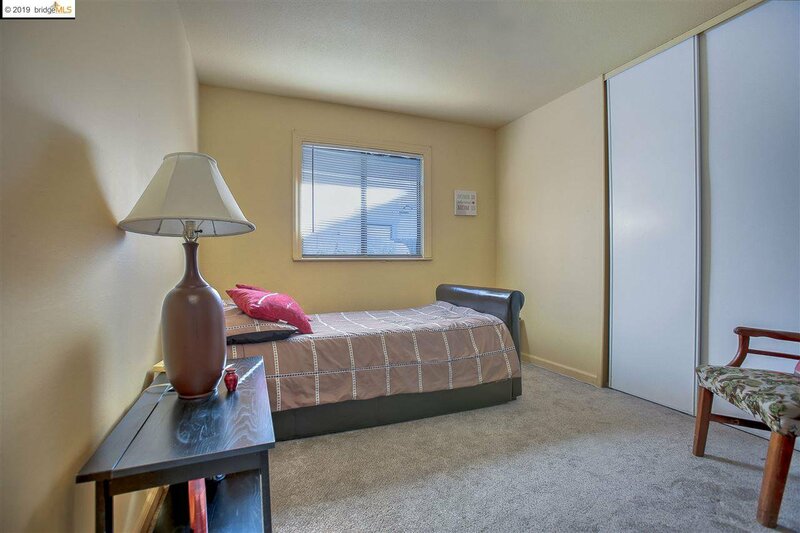 All bedrooms are large with nice size closets, Cozy family room with fireplace and sliding glass doors to backyard. 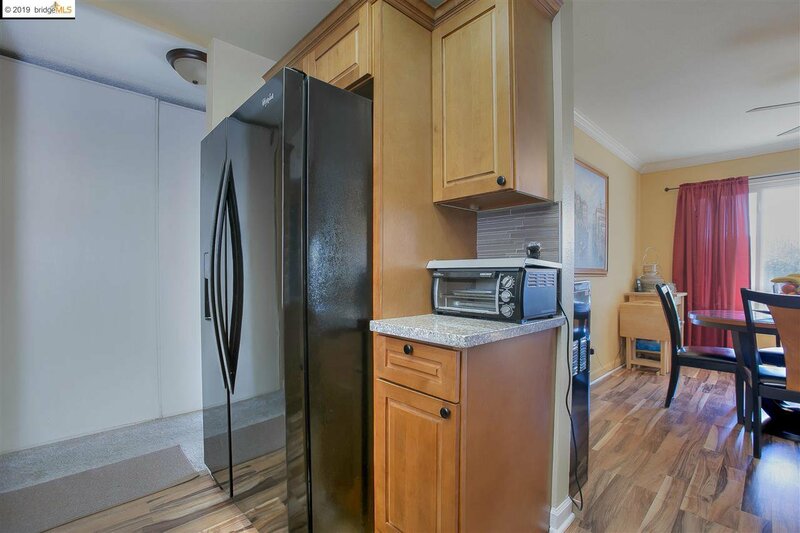 Bright updated kitchen with cute dinning area attached. 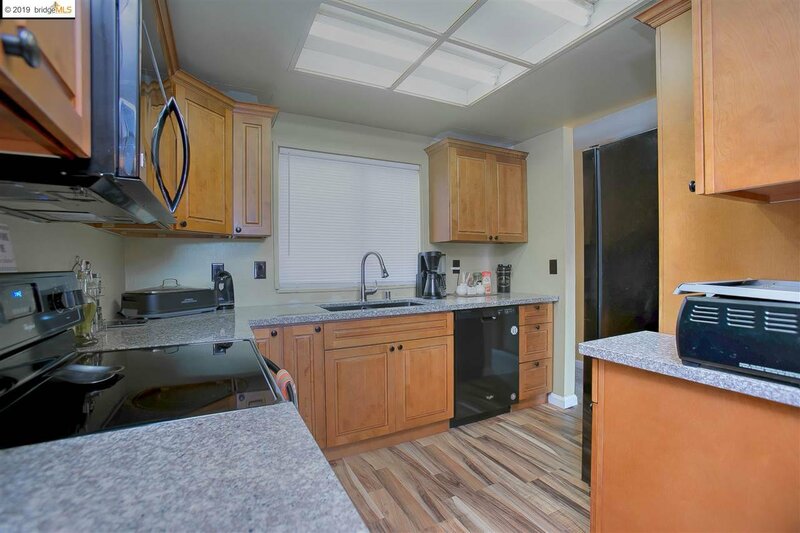 Newer A/C, Water Heater and Ducts. 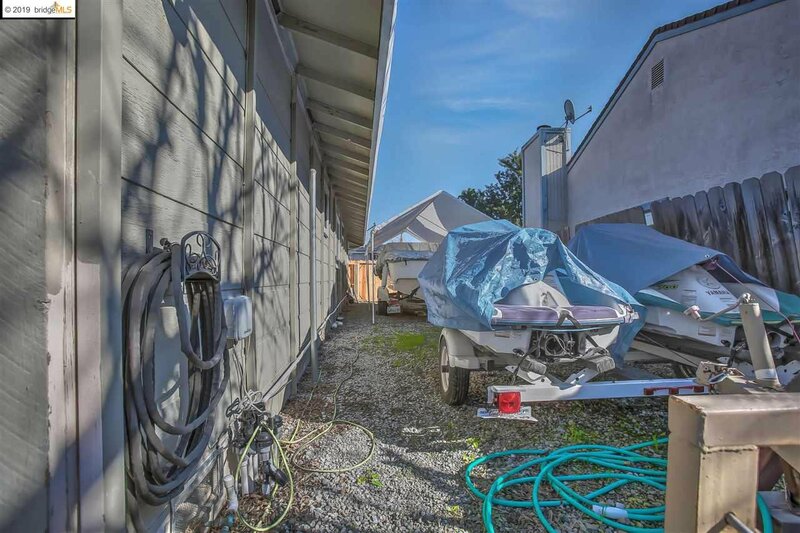 Large Backyard with side yard for all your water toys. 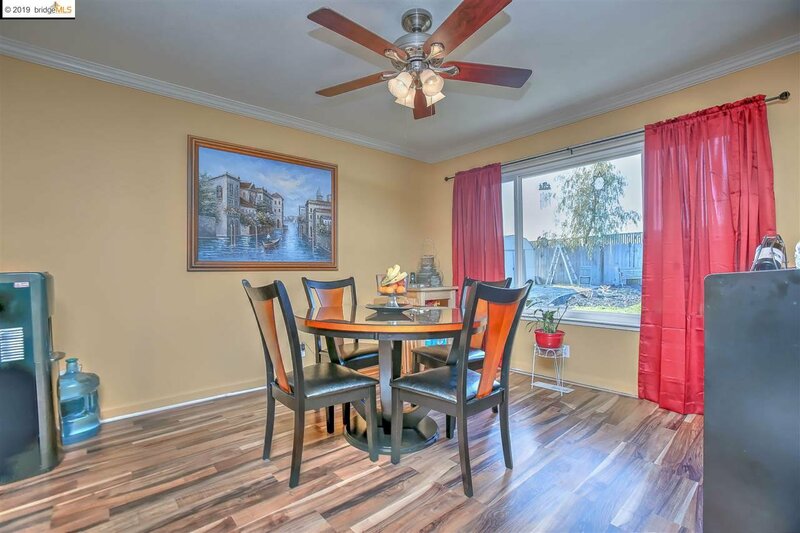 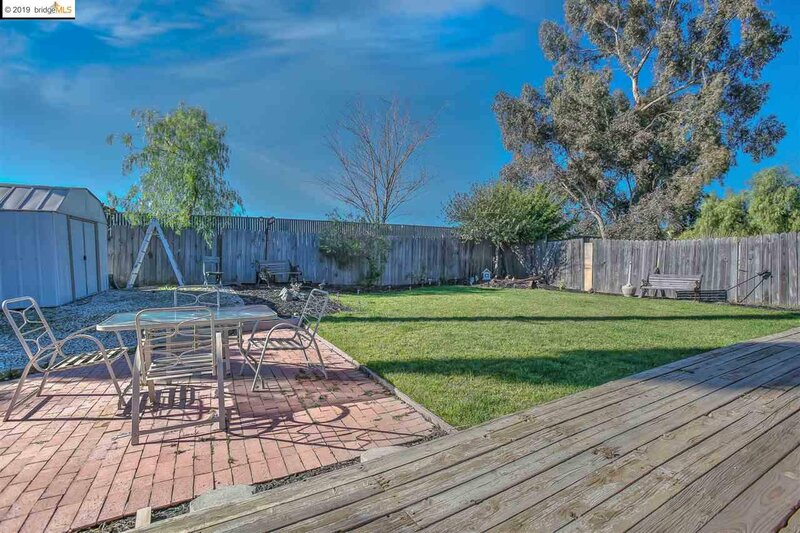 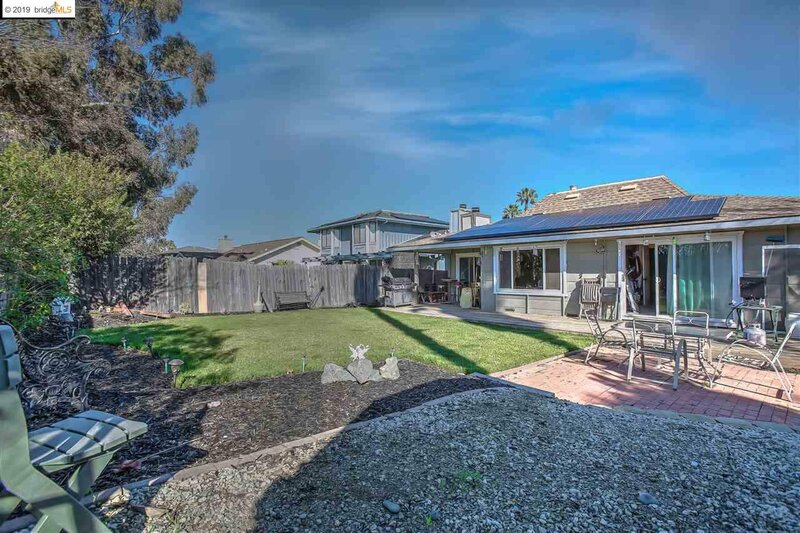 Close to Marina for Dining and Shopping...Don't miss this home.